ESPN executive Kevin Wildes will serve as executive producer of the new daytime hour of “Good Morning America” to be hosted by Michael Strahan and Sara Haines, ABC announced on Thursday. The new hire was announced by “GMA” senior executive producer Michael Corn in an internal staff memo on Thursday. Wildes has served as vice president of original content at ESPN, since 2016 and has produced a number of programs including “NBA Countdown,” “The Jump” hosted by Rachel Nichols, “SportsNation” and Kobe Bryant’s Detail show for the streaming service ESPN+. 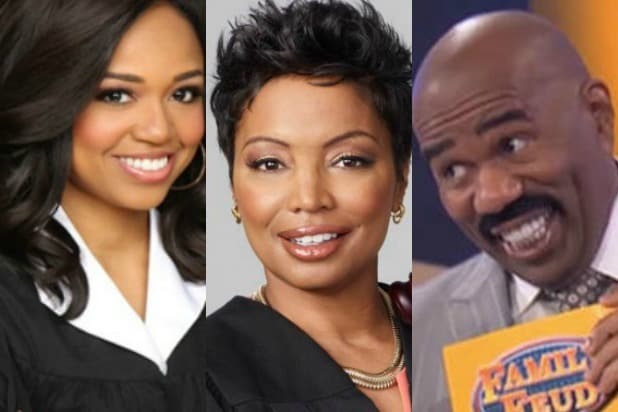 The third hour of “Good Morning America,” titled “GMA Day” is set to debut in the 1 p.m. timeslot on Monday, Sept. 10. 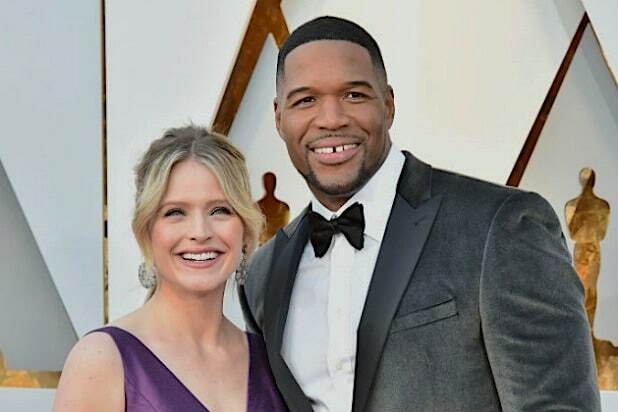 Michael Strahan and “The View” alum Sara Haines will serve as hosts. Read Corn’s full memo below. Kevin comes from ESPN where he most recently served as Vice President of Original Content. He has produced many shows we’re all familiar with including NBA Countdown, The Jump hosted by Rachel Nichols, Kobe Bryant’s Detail show for ESPN+ and SportsNation. Kevin is a skilled producer and brings an enormous amount of live television experience to his new role. He created shows that both informed and entertained a wide fan base which is at the heart of what we do at GMA. At the helm of our third hour Kevin will work closely with Michael, Sara and our incredible team behind the camera to bring our viewers the best possible show each day. This is a really exciting time for GMA. September 10th is right around the corner and I can’t wait to see what Kevin and this amazing team have in store. As always, I’m proud to work with the best team in the business and I’m thrilled to join you in welcoming Kevin to GMA.